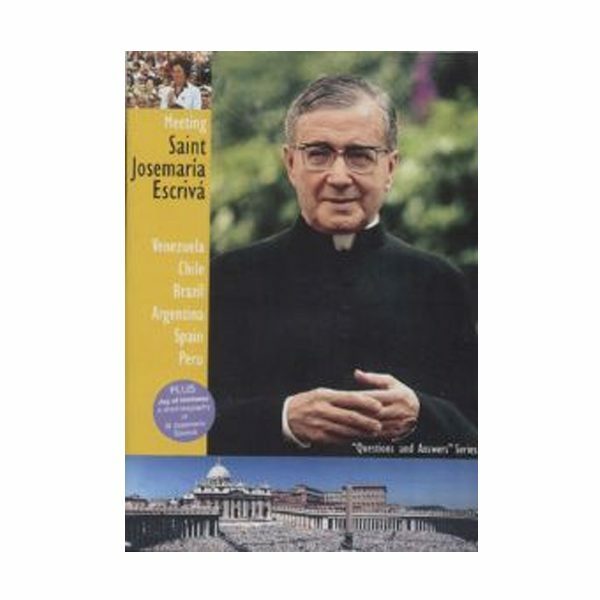 In the last three years of his life, St. Josemaria Escriva travelled through several countries in Europe and South America meeting large groups of people in different cities of the world. 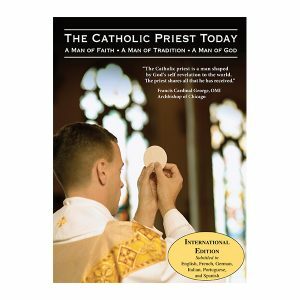 There was nothing like seeing and hearing St. Josemaria in person – his energy, wisdom, faith, love and happiness. 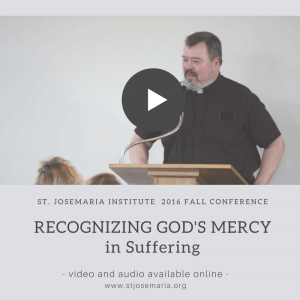 “Meeting St. Josemaria Escriva” contains abridged films of six of these meetings giving us the opportunity to sit-in on those meetings too and listen to his words which remain pertinent to our daily lives today. 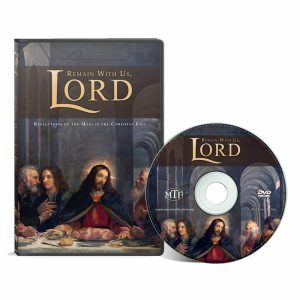 The DVD is great for anyone who wants to know St. Josemaria, and it’s ideal for small group discussion, family reflection, and personal viewing.